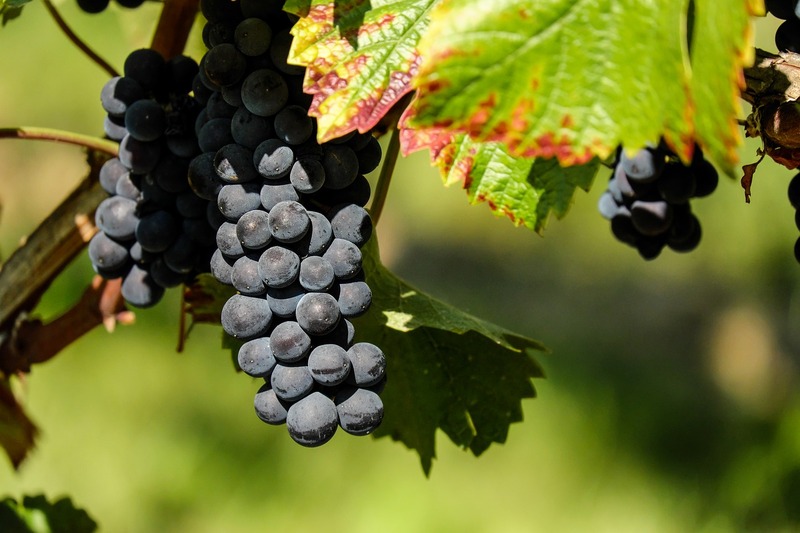 Black Ankle Vineyards are located about 65 miles due east, on the Black Ankle Road in Mount Airy. Over the years that we have visited there we gotten to know the team behind the vineyards, Ed and Sarah, who started the winery at Black Ankle Road back in 2001, with first plantings being done in 2003. It wasn’t until 2008 that first official batches of wine from the Black Ankle Vineyards were bottled and that’s right about the time that we discovered them. I have to say that their wines, especially the 2015 Rolling Hills, which is currently available for sale on their website, is some of the best red wines that I have ever tasted. Drinking this wine you can taste the nuances of dark berries, plum and I something else, I can’t really put my finder on it. I wholeheartedly recommend that you visit this winery and that you try their red wines, which are to die for. Let me know how it goes by sending me a message.